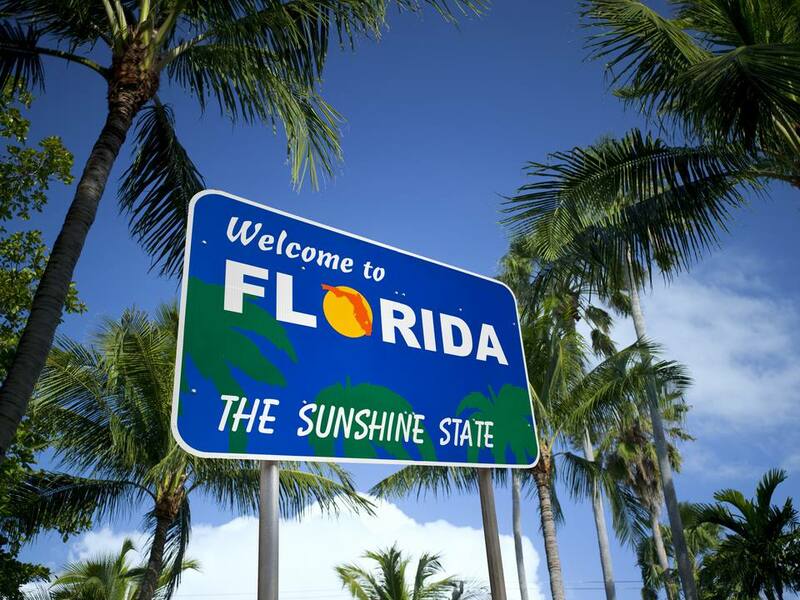 Whether you’re visiting the Sunshine State for the first time or you're a repeat visitor and consider yourself an in-the-know local, it pays to understand the ins and outs of Florida alcohol laws. From what days you can purchase alcohol to penalties you may incur for drinking underage or driving while under the influence, these are the Florida alcohol laws you need to know to remain safe and on the right side of the law. First, it’s important to note that when it comes to alcohol and driving, Florida is like every other state in America; driving while under the influence (DUI) is not tolerated, and can be met with extremely heavy penalties depending on whether it’s your first offense or you’re a repeat offender. Florida has a Zero Tolerance law for drivers under 21. Drivers under 21 that are stopped by law enforcement and have a blood alcohol level (BAL) of .02 or higher will automatically have their Florida driver's license suspended for six months. The .02 limit really means that you cannot have a single drink and drive. For drivers over 21, the legal limit in Florida is .08. Regardless of your age be aware that driving while under the influence is considered a serious offense. Penalties for driving while intoxicated can range from having your driver’s license suspended for a minimum of six months (first offense) to two years (second or third offense), to fines and even jail time. The Florida Department of Motor Vehicles can also confiscate and impound your vehicle, as well as charge you heavy fines to get it back. All persons convicted of an alcohol-related offense are required to take alcohol awareness classes. According to the Florida Department of Motor Vehicles, penalties for a first DUI conviction in Florida increase dramatically if BAL is .15 or higher or if a minor is in the vehicle. In these cases, an Ignition Interlock Device may be installed for at least six continuous months. Complete details on Florida DUI penalties can be found in the Florida drivers manual. The Florida drinking age is the same as the national drinking age, which is 21. Florida alcohol laws state that bartenders must be 18 years of age. Servers, also, can be 18, and 18-year-olds can work in a liquor store provided that they don’t actually handle or sell the alcohol. You must be 21 or older to purchase alcohol in Florida. While the general state law in Florida is that no alcohol can be sold, consumed, served, or permitted to be sold or served by anyone holding a liquor license between the hours of midnight and 7 a.m., counties and municipalities within the state are allowed to initiate different rules. So your experience may vary depending on where you are attempting to purchase alcohol throughout your trip. Beer and wine can be sold in retail stores, supermarkets, and convenience gas stations; however, spirits must be purchased at a package store. There is no official state ban on alcohol being sold on Sundays, but again, laws vary based on the county or municipality. There are some exceptions to these rules, as a few counties in Florida (including Miami-Dade) allow the sale of alcohol any day of the week, 24 hours a day. The State of Florida does not allow anyone to consume an alcoholic beverage on public property; this can also be extended to private property where the owner has not given permission for the alcohol to be consumed.